"An institution with exceptional instructors!" "I wanted to let you know that I will be attending the University of Illinois-Urbana as a music major next fall. I know all of those piano lessons I had with you helped in my success so far!! My mom tells me that the strong music foundation and practice habits I learned when I worked with you is what has made it possible for me to develop my music to this point. I had very successful auditions at several different colleges and have been offered music talent scholarships, too." 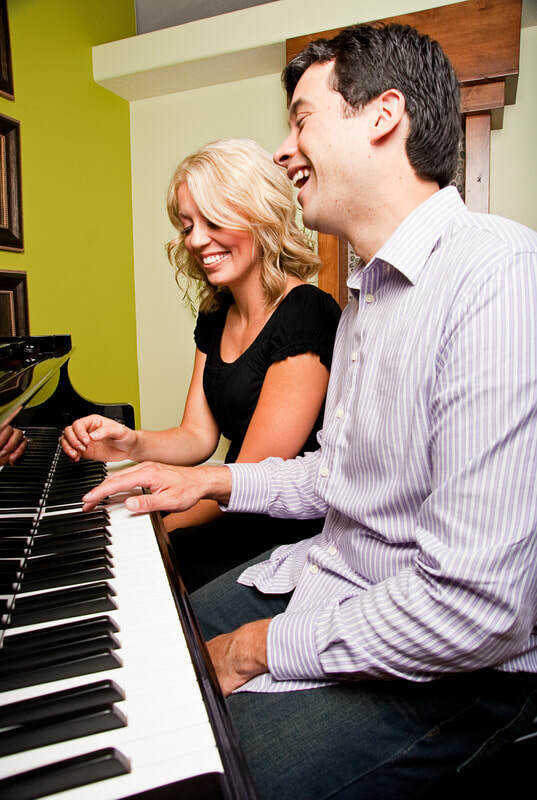 - Kate M.
"In my opinion, the quality of any school simply boils down to the quality of its instructors and my daughter's piano teacher is fantastic. 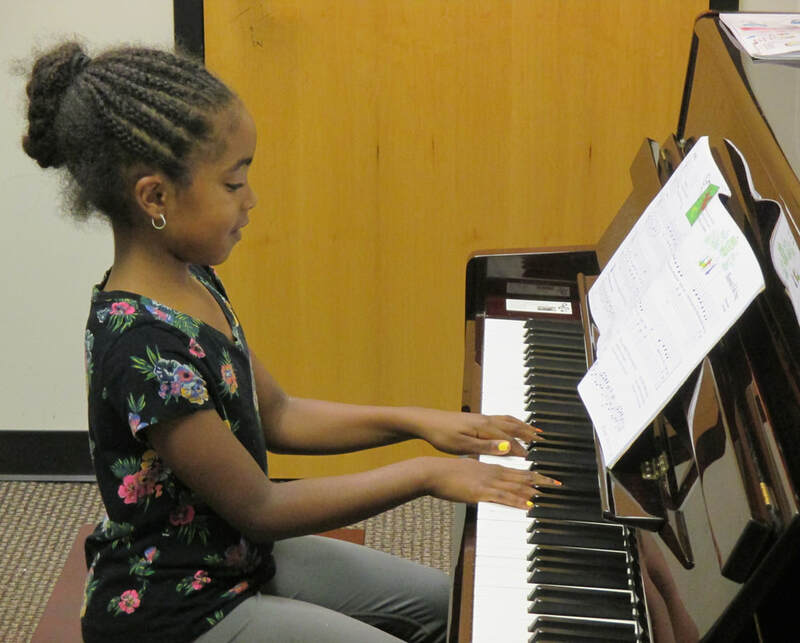 It is clear her teacher's life revolves around music and her passion for teaching inspires all of us. 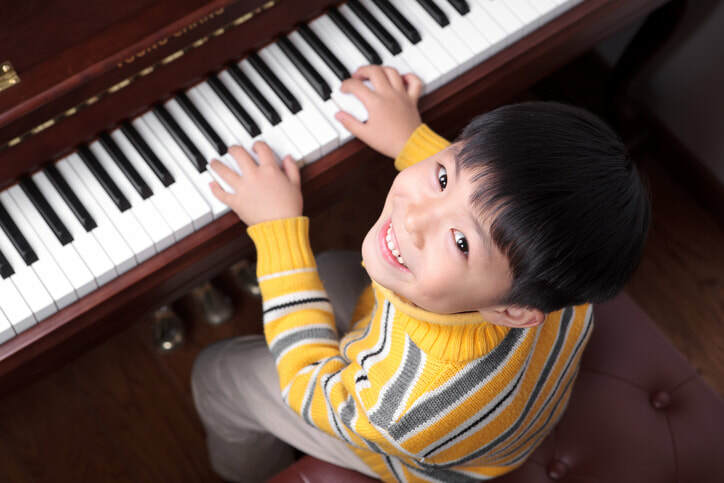 I really don't want to have to force my children to practice - so the fact that her teacher both challenges and inspires her to learn - which results in her wanting to practice makes music in our home a joy rather than a struggle." --Kurt B.
I thoroughly enjoyed taking lessons. I'd always wanted to learn how to play, even have a piano, so at 42 I decided it was time. My Grandmother had passed away and it would have meant a lot to her to know she helped pay for some classes for me. My teacher was wonderful. She was cheerful, very, very knowledgeable and full of enthusiasm for teaching the class. She wasn't afraid to make us play what we were learning, never scolded us for not learning quickly enough [like a younger student might have] and made it a truly enjoyable experience. I'm not going to be performing in public anytime soon, but I feel more confident sitting down at my piano now. She helped us with her encouragement and her endless enthusiasm. Mistakes were not a problem. She wanted us to play loudly and enjoy hitting the keys. - just like kids. That's a lot of why I wanted to take the class and stuck with the entire session. I wanted to come play and learn.